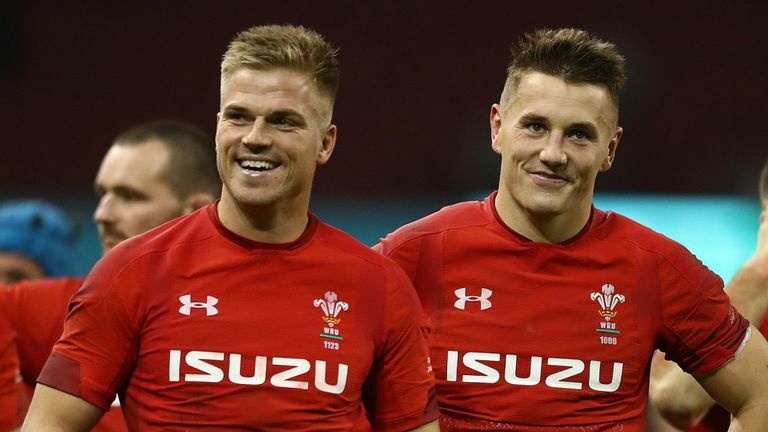 Ospreys made a huge announcement today with the Welsh club revealing they have secured the services of Wales international Gareth Anscombe for next season. Wales’ first choice ten and MOTM in last month’s Grand Slam decider against Ireland at the Principality Stadium, Anscombe is one of the hottest properties around right now and the Ospreys have beaten off considerable competition to bring him to the Liberty Stadium for next season. “I’m delighted to have secured my future to play professional rugby in Wales and to be joining the Ospreys, I am very happy to finally be able to put pen to paper during what’s been an unsettling time and commit to staying in Wales. And while signing Anscombe is a cracking move from Ospreys, their announcement video isn’t one of their finer moments. 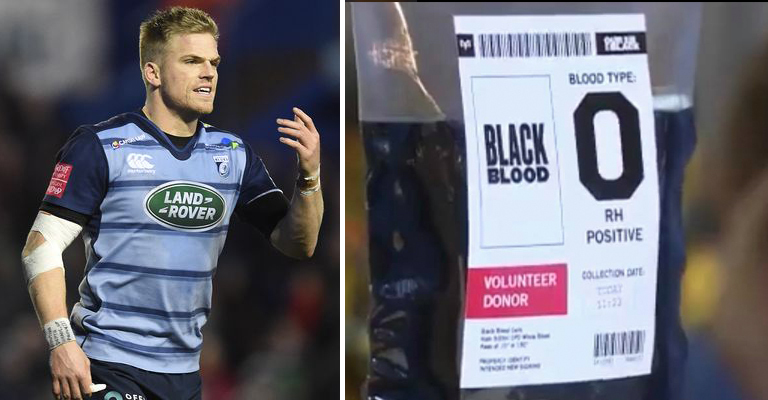 In a bizarre film upload to their social media we see a man (supposed to be Anscombe) getting a “black” blood transfusion while binning his “blue” blood.